New York City is a commercial dynamo, one of the major centers of the global economy and historically a leader in media, finance and fashion. Such advantages are not lost on NYU Stern and Columbia Business School, the two top MBA providers in the Big Apple. The Financial Times Global MBA ranking 2018 put Columbia at number seven in the world, with NYU in 23rd place. Bloomberg’s Businessweek list placed Columbia in ninth place in the US, and NYU at number 18. Applicants almost always prioritize reputation in selecting between Columbia and NYU, according to admissions consultants, and brand is often signalled by relative ranking across the major media publications. Aside from rankings, MBA applicants should turn to other criteria to make their choice, such as: student culture, admissions processes offers and career outcomes. Both NYU and Columbia run high-quality MBA courses. Columbia offers greater flexibility of study, with full-time students joining in either August (a 20-month program) or January (a breezier 16 month curriculum). 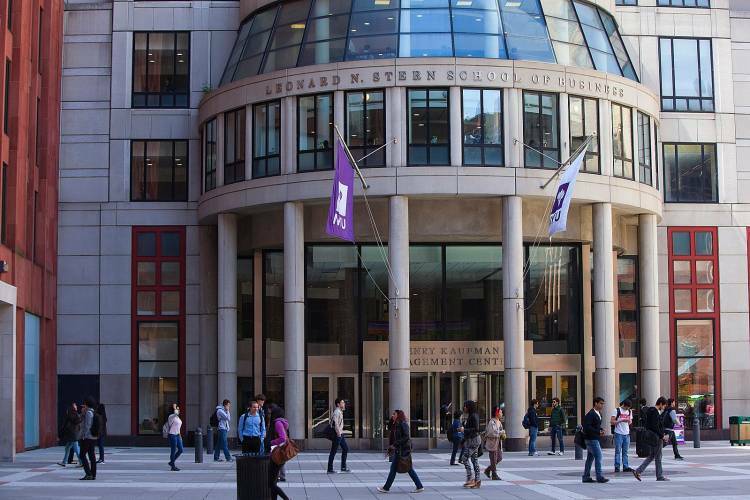 NYU Stern students start in the fall and study for two years. “The option to start in January instead of August can be a major attraction to students who are coming from family businesses or are sponsored by their firms and don’t have a need to complete a summer internship,” says Chioma Isiadinso, an admissions consultant in New York City. Another differentiating factor is class size. Columbia’s MBA is considerably larger at 753 total students, compared with NYU’s 399-strong cohort. Both schools divide students up into clusters. “Given Columbia’s large entering class size, it offers a broader network compared to smaller programs like NYU,” says Isiadinso. Columbia boasts a global network of 39,000 full-time MBA alumni alone. Both schools rely on case studies to teach their MBA courses, along with guest speakers — a benefit of their New York City base. Columbia commonly hosts C-Suite speakers comparable to Harvard Business School, admissions consultants say, including the CEO of Anheuser Busch International and representatives from McKinsey & Company. A student’s choice between NYU and Columbia also can be driven by their fit with particular programs. NYU’s new one-year Tech MBA and Fashion & Luxury MBA programs are drawing interest from specialized candidates. Media, tech and retail are seen to be stronger at NYU than Columbia, say admissions consultants. NYU’s full-time MBA offers a whopping 20 specializations—such as Banking, FinTech, and Product Management—from which students can select up to three. On the other hand, while Columbia’s MBA doesn’t have any official specializations, it does offer a range of electives. For the schools’ full-time MBA programs, the 2018 admission rate to NYU is 21 percent, while Columbia’s is 16 percent, so getting into either of these two schools is very competitive. Columbia is on a rolling admissions basis, except for its Early Decision option where applicants have to apply by a certain date to be considered for admission to the MBA. NYU has four deadlines (on the 15th of October, November, January and March). Both schools rely on essays, resumes and reference letters in evaluating prospective students. In addition to the essay requirement at NYU, the school asks applicants to pick six images that best describe who they are. Applicants at NYU also have the option to choose a personal reference in addition to a professional reference and the school describes this as “EQ recommendations”. Interviews at both schools are on an invitation-only basis. The interviews are held both on campus or in the country where the applicant resides. The main difference is that Columbia relies on alumni to interview their applicants and the interviews are blind — the interviewer only has the applicant’s resume and not the application. NYU is different in that interviewers are admissions staff and they have read the entire application. According to Blackman, NYU typically shows more flexibility in admitting candidates. 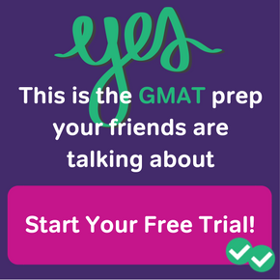 The school is more willing than Columbia to accept a candidate whose employer is not well-known or whose GMAT score is not high, the consultant says. One potential upside of this relative flexibility by NYU is that the program tends to “attract a down-to-earth, humble student class”. Gulati adds that, “from what I hear from my friends in other schools, Stern is way above and beyond everyone else in terms of sheer niceness of students — everyone is super helpful and willing to put in tons of time, often with absolutely no reciprocity or even the expectation of anything”. Columbia did not put forward a spokesperson for this article. Both NYU and Columbia have been trying to move away from being perceived as “finance schools”, consultants claim. NYU can be an attractive choice for students with varied interests that go beyond finance. According to NYU’s 2016 employment report, the school’s top three recruiters were Deloitte Consulting (22), Citi (14) and Amazon (13). The school also had plenty of opportunities in luxury and consumer goods, “so students with a broader career interest base would find a great home at Stern”, says Isiadinso. Columbia has slightly higher placement into consulting and finance than NYU, but candidates also enter the media and technology industries in large numbers, and manufacturing, to a lesser extent. In fact, according to the school’s Employment Report, the three top employers of 2017 graduates were consulting firms (McKinsey — 55, the Boston Consulting Group — 36, and Bain & Company — 27). The bottom line: both NYU and Columbia are top schools whose students enjoy unparalleled advantage, being based in the Big Apple. Columbia is better, hands down and objectively. FACT: Columbia is ranked in the top 10 of the FT Ranking. NYU is not. FACT: Columbia is ranked in the top 10 of the Bloomberg ranking and is rising. NYU is almost out of the top 20. FACT: Columbia MBAs have better career growth in the long term. I’m primarily concerned with which school gives out the most scholarship money, especially full tuition scholarships. Any ideas? The FT ranking shows career growth. Out of 100 schools, Columbia was 20th and NYU was 22nd in 2018. In 2017, Columbia was 40th and NYU was 20th. Both of these schools are well above average for career growth. Both are titans of MBA education. Which best fits your goals? Columbia Business School is a highly regarded business school, which shouldn’t be surprising. 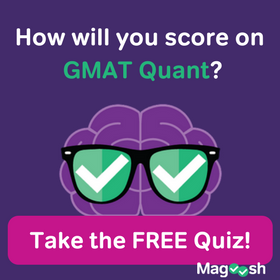 Though the average GMAT score for Columbia is high—meaning admissions are highly competitive—the advantages of the school are many. The university is not only Ivy League, but it’s also located in the world’s financial capital, New York City. There is truly no better location on Earth to study for an MBA and begin a career in business other than New York. But the advantages of the Columbia Business School don’t start and end with its location: the school’s MBA programs have many more impressive features to offer. Most business schools in the United States focus closely on MBA and MBA-related programs. 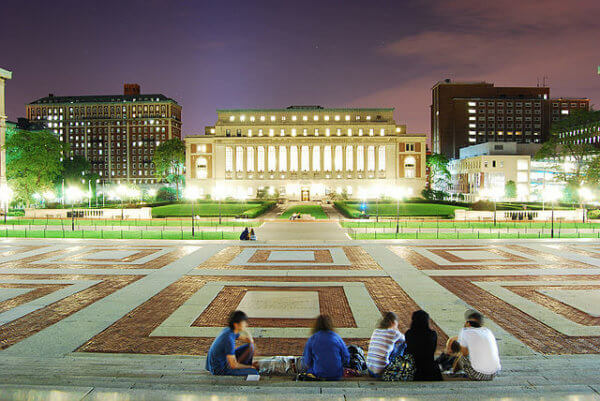 Columbia offers much more, including a few very important Master of Science options. These include MS programs in Financial Economics, Marketing Science, Accounting and Fundamental Analysis, and Management Science and Engineering . For the student looking for a graduate level program that offers something more specific than an MBA, Columbia is among the best options. This wide breadth of options helps the school maintain a successful alumni network. In the past, the school’s MBA program was closely tied to Wall Street’s fortunes and misfortunes. But more diverse program offerings allow students to pursue alternative careers that aren’t quite as Wall Street-focused. Columbia’s standard MBA program, though, is an attractive option in its own right. For starters, the program’s students are highly competitive. For some students, this is an attractive feature, as it keeps them on their toes. For others, though, it may create too stressful of an environment. Another advantage of the Columbia MBA is that it allows its student to focus on one specific topic in depth. The school offers career-focused paths of concentration that will allow a student to not just gain knowledge of a particular subject, but to gain outright expertise in that area . That can be a major advantage on the job market. Luckily, Columbia Business School is very forthcoming with data about its entering class. The school’s website provides an entire page about the incoming MBA class’ statistics, and you can see the 2017 version here . Columbia’s website provides a treasure trove of information about its incoming MBA class, which lets us easily calculate its acceptance rate. For the incoming class in 2017, Columbia received 6,188 applications, and it admitted 1,019. That’s an acceptance rate of 1,019/6,188 = 16%! It goes without saying that the competition to gain admission to Columbia is intense, and getting in won’t be easy. 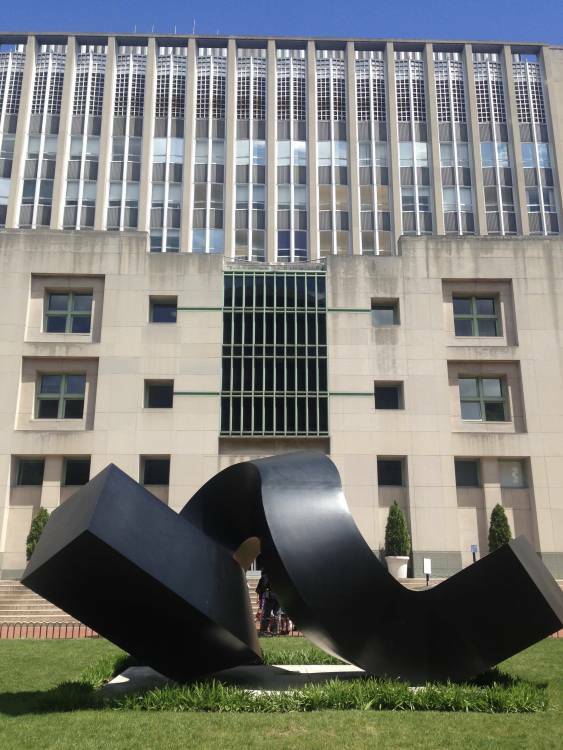 According to US News & World Report , Columbia Business School is the ninth best business school in the United States. Forbes, however, calls CBS a top-10 business school, clocking in at #6 . No matter what the rankings say, there’s no doubt that Columbia is a great bet for business. It’s an Ivy League, world-class university, and it’s located in the world’s financial center in New York City. It’s hard to get any closer to Wall Street than Columbia, which is a short subway ride away! Columbia University is recognized around the world. 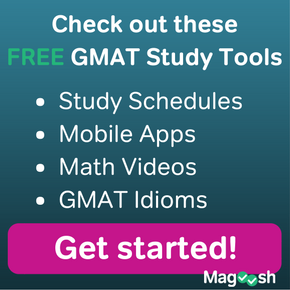 If you have the necessary GMAT score for Columbia, then there’s no question that this business school would be a great option for you. Even if you don’t have your post-business school hopes set on NYC, you can still enjoy spending two years studying in the Big Apple. Columbia Business School has shed its reputation as a “Wall Street”-centric program: it’s now well-known for the diversity of its programs. Many students will find their niche at Columbia in a way they cannot find anywhere else. Kevin majored in history at Williams College (where he was President of the Cheese Club — he can answer any of your cheese-related questions! ), and later earned a Master of Public Administration from Cornell University. When he isn’t helping plan a major city in his urban planning job in Boston, Kevin enjoys doing genealogical research.